2. 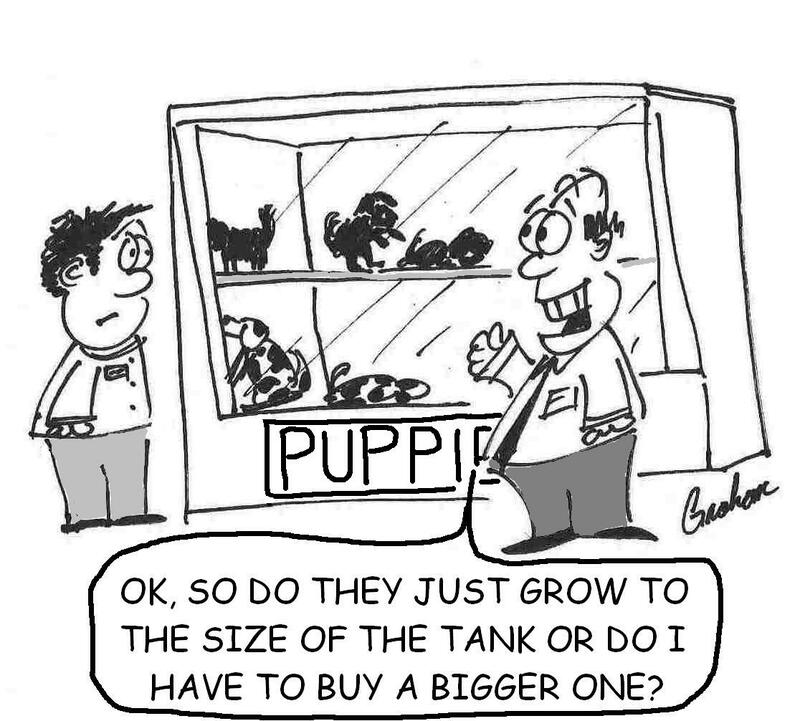 Full scale image shown of: Pet store and Puppy size. Picture Category: Pet Cartoons .